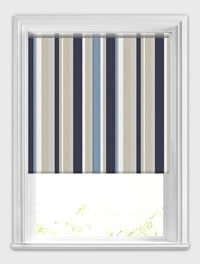 Bring colour and stripy styling to your windows with these fabulous vertical striped roller blinds. 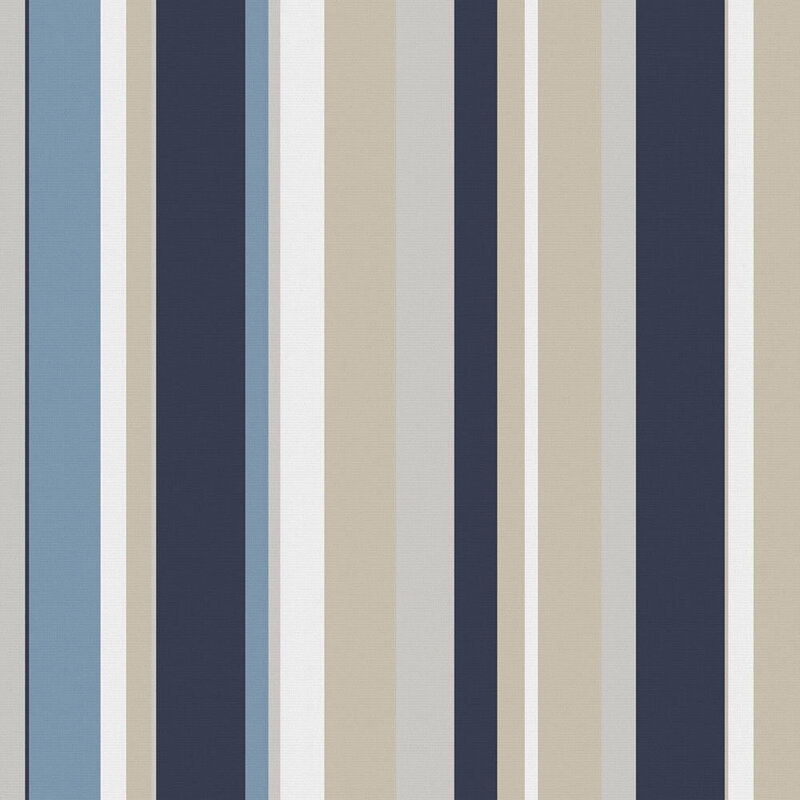 Featuring block stripes in rich tones of navy blue, deep sky blue, light stoney cream, beige and white, they are a colourful and playful design. 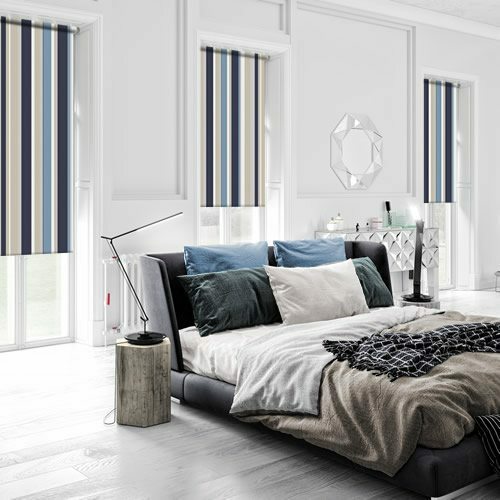 Their striking combination of shades will liven up any rooms décor in the most luxurious way. Excellent service. 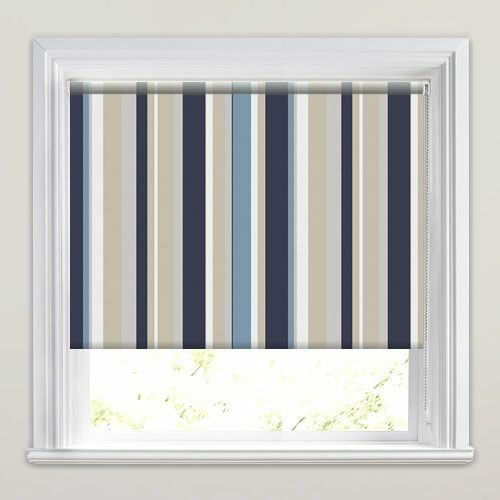 Great quality blind at a decent price and quickly shipped. I've used English Blinds in the past and will continue to do so. I was absolutely satisfied with the whole order. The delivery, the website, the blind itself is of a very high standard compared to the ones you get in B&Q or Dunelm for example. Thrilled with my roller blind. I will be buying more blinds. The workmanship was excellent.